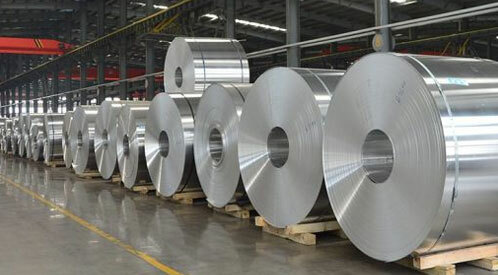 409M SS Cold Rolled Sheets Dealer, ASTM A240 409M Sheets and Plates, SS 409M Hot Rolled Plates, SS 409M Plates, SS 409M Sheets Exporter, 409M Stainless Steel Sheet, Stainless Steel 409M Coils, ASME SA240 SS 409M Sheets Suppliers in Mumbai, India. 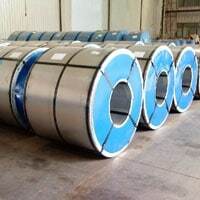 Jaiman Metalloys is recognized and approved manufacturer, exporter, and supplier of Stainless Steel 409M Sheet, Plate, Coil. These are offered in various standards, designations, grades, finishes, specifications and custom dimensions. Moreover, patrons can avail these in non- standards sizes for their specification application needs. The SS sheet, plates, and coils are used broadly throughout the industries for manufacturing and construction of machine elements. 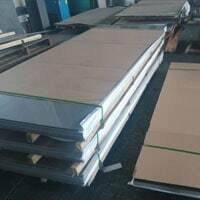 Austenitic Stainless Steel 409M Sheets and Plates, UNS S40920 Plates, SS 409M Chequered Plates Distributors, SS 409M Circle, Stainless Steel 409M Shim Sheets, SS 409M Polished Plates, SUS 409M Plates, 409M SS Sheets, Stainless Steel 409M Slitting Coil Manufacturer, in India. 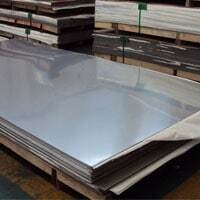 We are Stockist of big brand Manufacturer like Jindal, Outokumpu, Posco, Columbus, Acerinox, Acronis, DKC for Stainless Steel 409M Sheets, Plates in Mumbai India. 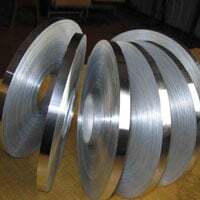 We cart an assortment of SS sheet, plates, and coils to execute production as per the demands of the customers. The raw products we use are sourced from the reliable and trusted suppliers to draw production as per their application requirements. We have a team of technical experts who are working with the latest machines to produce high-quality products. We pay our all attention on maintaining the quality of products during production. 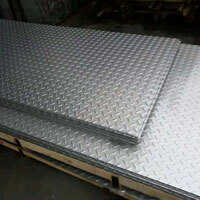 Stainless Steel 409M Sheet, Plate, Coil is fully designed under the international design codes and standards. The SS 409M grade is well known for its resistance ability in corrosive environments. It is also resistive to intergranular corrosion attacks. Alloy 409M offers great service in the conditions where the reducing agents are pitting and crevice corrosion cracking. These can be exposed to the environments that contain a high level of halides and chlorides. It possesses great weldability and wettability. Without any filler materials, this grade can be welded. 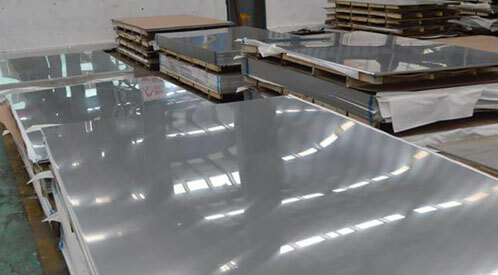 How Stainless Steel 409M Sheet, Plate, Coil are finished? These are available in different finishing processes such as SATIN coat, matte finish, BA finish and more. These can be subjected to hot mill clean and blue with some minor scale from hot rolling process. 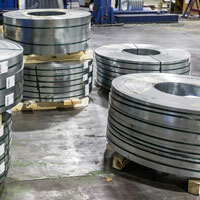 Alloy 409M plates need added stock removal to remove possible surface defects generated in the rolling process. Typically, it is rough turned to remove stock from an oversize plate by whirling to a length approx to hot rolled size, demanded by the customers. 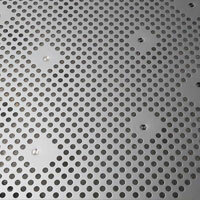 The raw materials are availed by us in the hot rolled conditions. The drawn structure of grades is much tighter than hot-rolled grades. The coldly drawn operation can often be used in grades without machining of a surface. 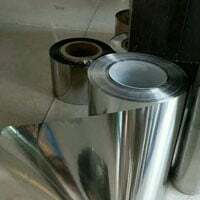 The turned and polished Stainless Steel 409M Sheet, Plate, Coil are manufactured to the same size tolerance as the cold drawn. 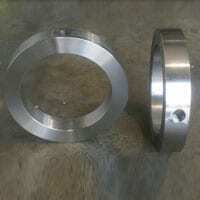 However, is manufactured by turning and polishing operations. These are either cold finished or drawn. The surface properties are the same as the traditional grades. the cold working operations remove grain structure defect. The tests are the thermal stability test, flattening test, mechanical test, hardness test, flaring test, positive material test, chemical test, destructive test, macro test, and non-destructive test. Other tests are intergranular corrosion test, ultrasonic test, radiographic test, pitting corrosion test, micro test, and visual inspection.